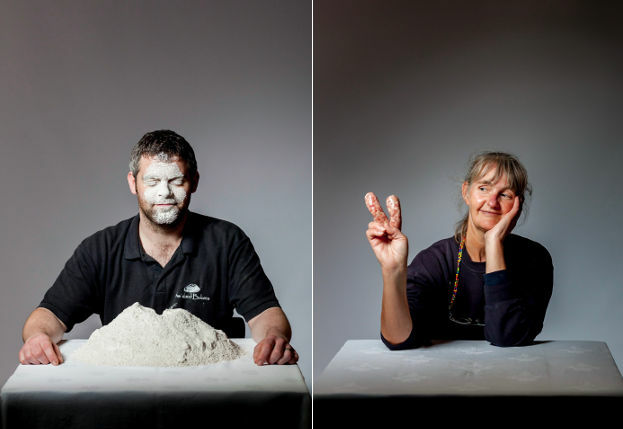 Nammet is a celebration of extraordinary Isle of Wight food producers, their recipes and the beautiful, unique countryside in which they work. Get ready to feast your eyes on some glorious photography and food! A new Island cookbook highlighting Isle of Wight produce and producers – in aid of Mountbatten – is now available to buy around the Isle of Wight (or online). 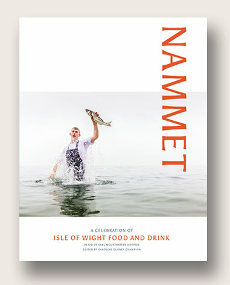 As part of Mountbattens’s continued support for Island produce (they use loads of it in their Sunflower Cafe), comes this new book, Nammet: A Celebration of Isle of Wight Food and Drink. 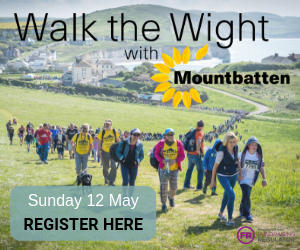 Pulled together by the capable hands of former film producer, Caroline Gurney-Champion, the book features contributions and recipes from well-known people with Isle of Wight connections, alongside information about Island producers. Get ready to feast your eyes on the stunning work of Isle of Wight photographer, Julian Winslow. As well as photographic contributions from Steve Gascoigne (Available Light) and Cam Snudden, watch out for the promotional footage on Red Funnel Ferries by Chester George. Priced at £19.95, proceeds from the sale of the book will be donated to Mountbatten. From the Island already famed for its scenery, Queen Victoria, Lord Tennyson, music festivals, dinosaurs, hovercraft, sailing and its very own curious dialect, here is a feast of brocks including dewbit, jipper and harlens. Put on yer yepper and get ready to get the finest Island Nammet. Enjoy. Well done to everyone involved, the book looks ace! 2 Comments on "Nammet: A Celebration of Isle of Wight Food and Drink book out now"
What we really need is a shop somewhere (Newport?) that only stocks IoW food and drink. There is so much to choose from !